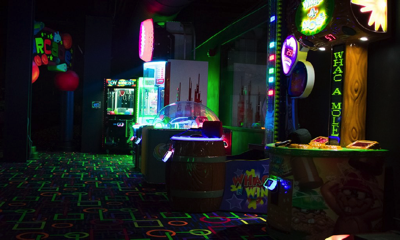 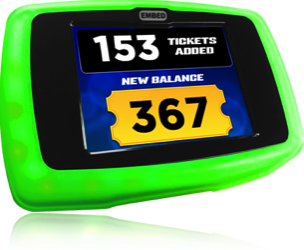 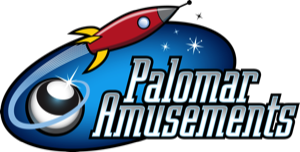 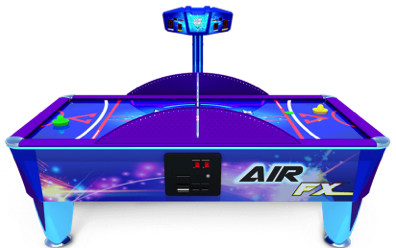 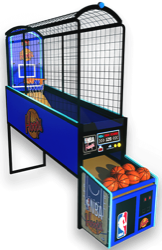 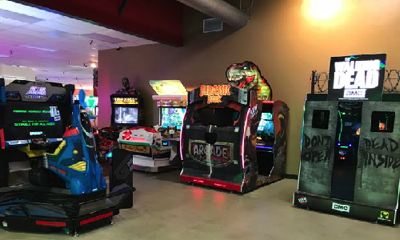 Palomar Amusements offers a wide variety of amusement equipment. 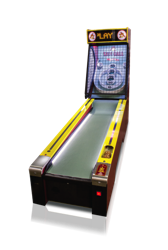 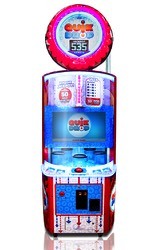 We operate the latest amusement equipment as well as proven earners from the industry’s top manufacturers. 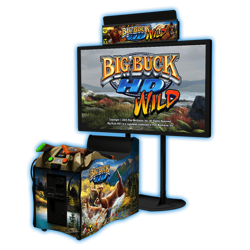 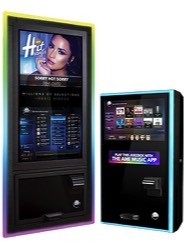 Each business is unique and we can tailor the equipment to match your theme and market. 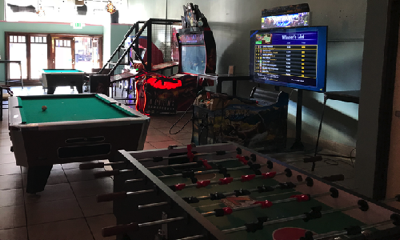 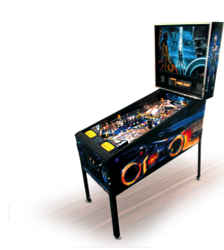 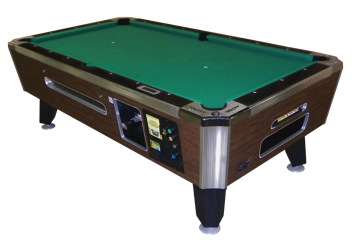 From candy cranes to pool tables we have the right equipment for you. 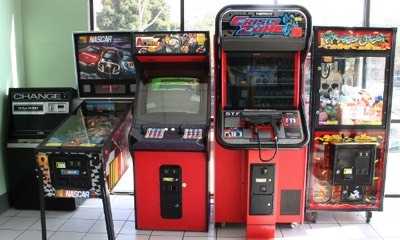 Here’s a sample of some of the more popular equipment that we operate. 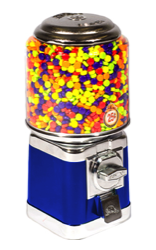 Don’t see something listed that you’re looking for? 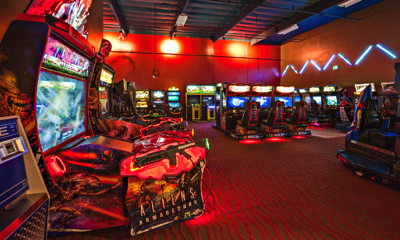 Contact us today as the odds are that we operate it.